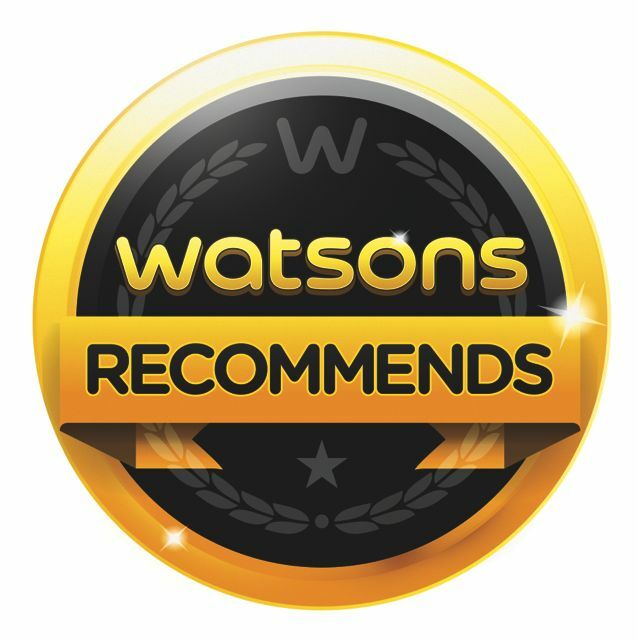 TOPAZ HORIZON: Watsons gives out awards! My publicist friend Marcie Linao (because she saw that I blogged about my Watsons shopping) asked me to tell you that the health and beauty shop is honoring some of the brands they carry. Behold! The winners of the Watsons Health Wellness Beauty Awards! I agree with the Dove Hair Care, Colgate and Nivea Men. For vitamins, I highly recommend Sangobion, the organic iron supplement with vitamins and minerals! Anyway, that's just a few of the brands Watsons loves. For the complete list of the winners, visit www.facebook.com/WatsonsPH. Must go to Watsons again, by the way! We always need tissue. We go through tissue so fast! Happy shopping!